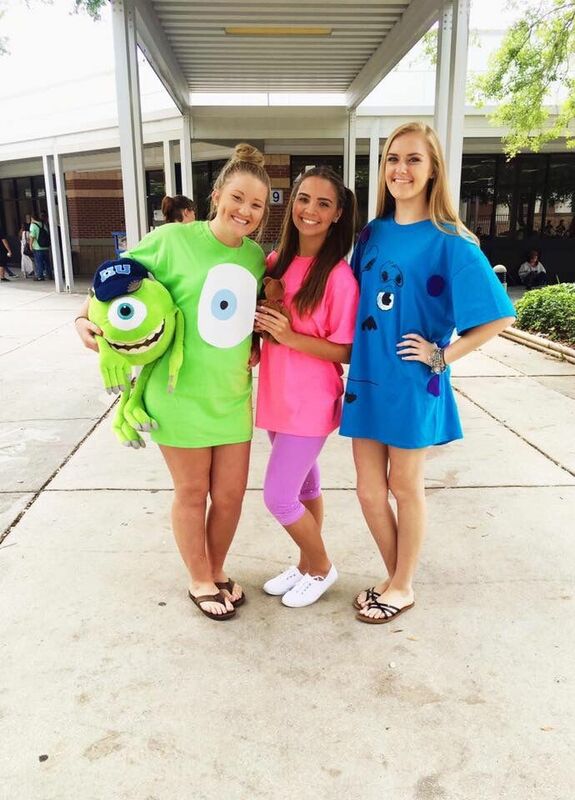 Halloween is a great time for #squad costumes! Whether you decide to go in a couple costume or to dress up with your friends, here are some fun Halloween group costumes for #squadgoals. 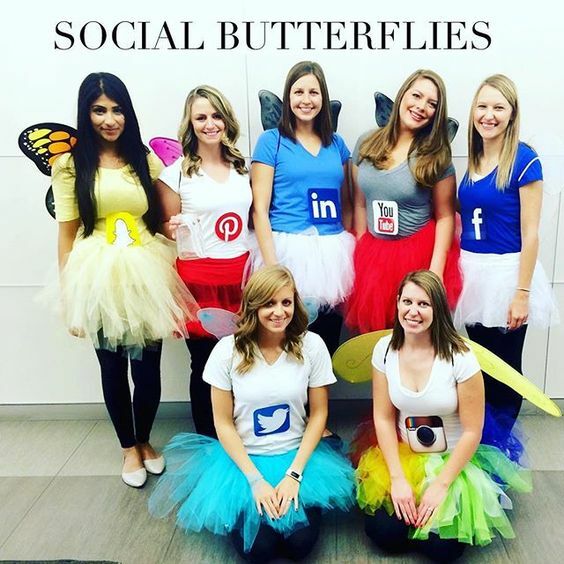 If you love scrolling through the internet during times of procrastination or even before you go to bed at night, then dressing up as social butterflies would be the perfect costume for you and your friends. To pull off this look, simply grab a pair of wings and tape a social media paper symbol on your shirt. 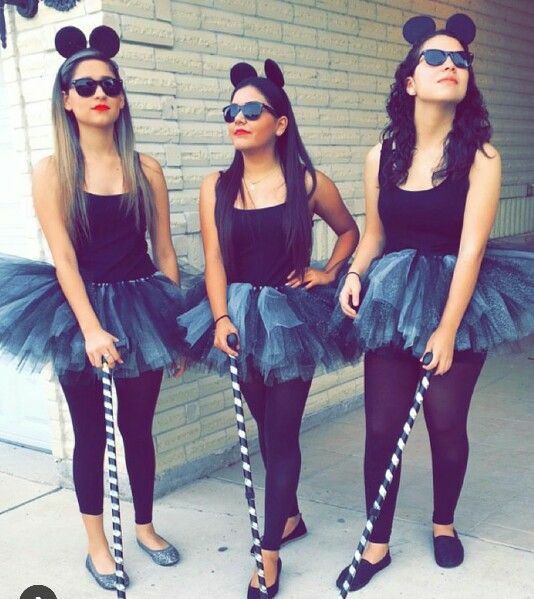 For your favorite trio, the three blind mice costume is simple to recreate. 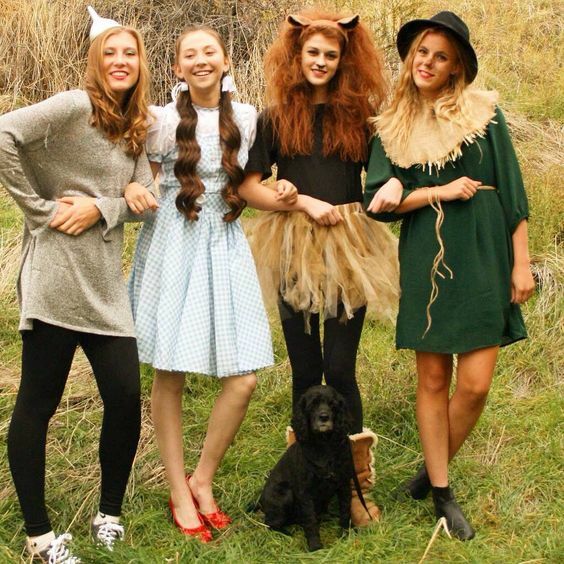 For a creative and effortless look, try out this Wizard of Oz costume for a classic twist on this timeless movie! Bonus points if you get a cute dog to participate. 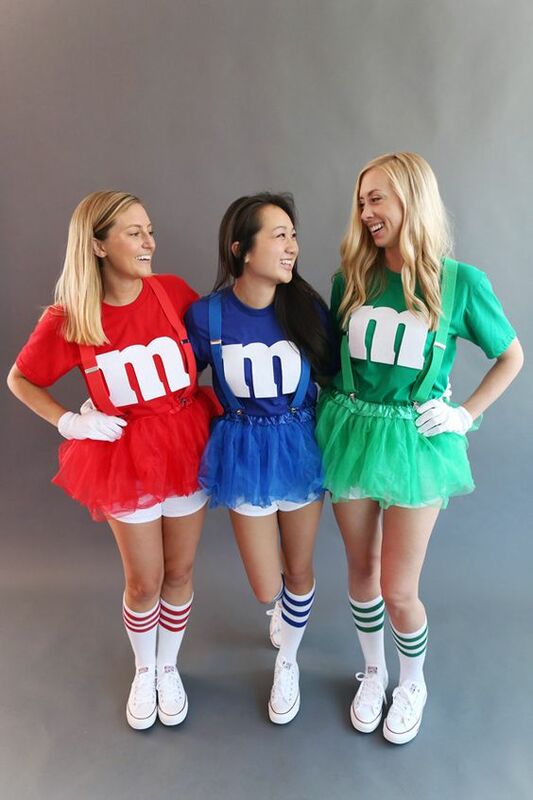 For a sweet costume, consider going with your friends in an M&M costume! For all of the Disney lovers out there, the 101 Dalmatians is a great costume for your squad. Vivian is the current Campus Correspondent and Marketing Director of the Her Campus chapter at F&M, where she has been a member for 3 years. She is a senior at Franklin & Marshall College, studying business and sociology. In her free time, she can be found catching up on TV shows, reading novels, or spending time with her sorority sisters. Her interests include branding, public relations, and marketing.